The Drag & Drop editor lets you create engaging campaigns that automatically fit the screen size of the device displaying them. No HTML knowledge is needed! Before you start, please take a look at our video tutorial on how to create your first email newsletter campaign with the Drag & Drop editor. Note: This video highlights an earlier version of the Drag & Drop Editor interface, however, most functionality remains similar. In the left-hand column, you will see the different types of layout available. For example, let's select the option that shows an image block on the left and a text block on the right. 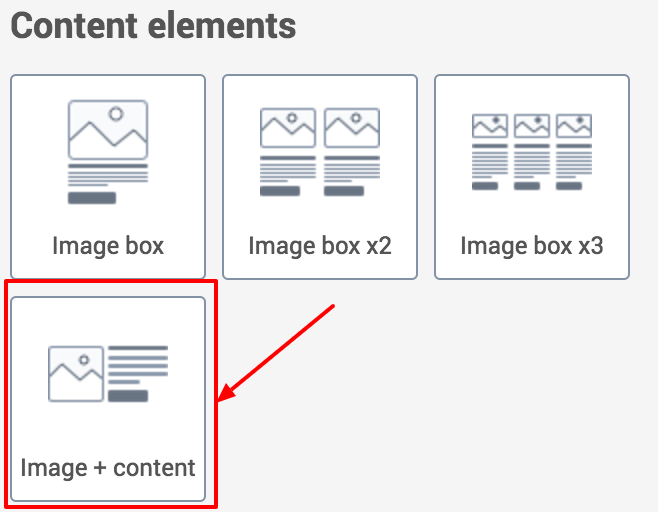 By clicking on the Edit button you can edit the various elements: Title, Image, Text, Button, etc. When you click in the Text section, you will see a number of text customization options: font, colors, links, etc. You can also add links to websites or to an email address. SendinBlue templates: we are constantly expanding our library of newsletter templates. Your own newsletters: sent or draft emails can be used as a starting point for your new email. Once your newsletter is complete, you can test its rendering on your computer, tablet, and smartphone using the buttons on the top left. Once you are happy with the rendering, you just need to save and exit. Then you can schedule the campaign ... and track the results!